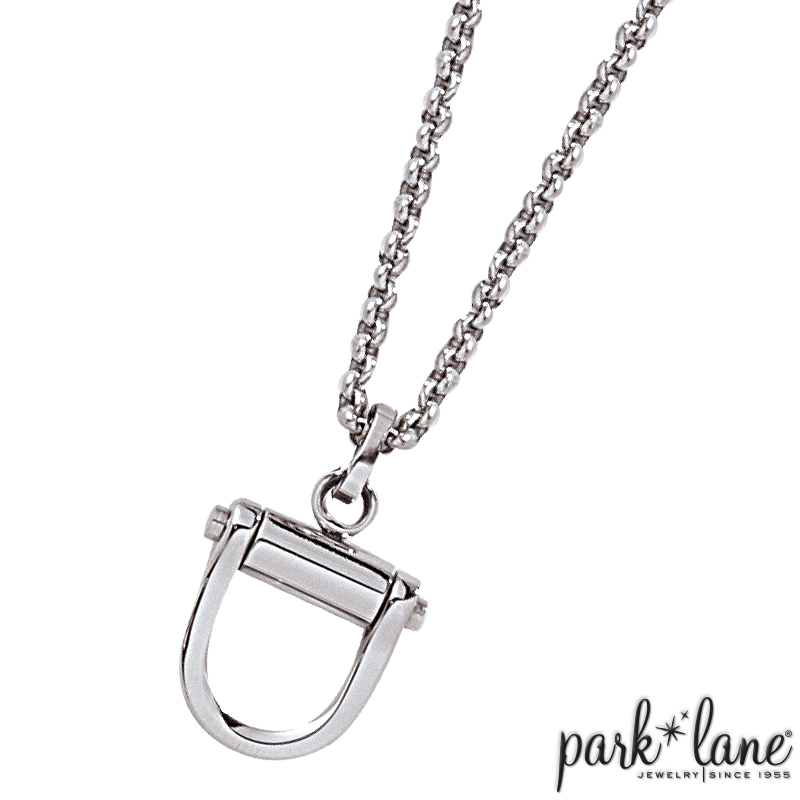 Joining Park Lane`s men`s collection, we welcome this designer-inspired neck chain: Alejandro. The stainless steel pendant is suspended from its substantial 24-inch long chain. Alejandro!